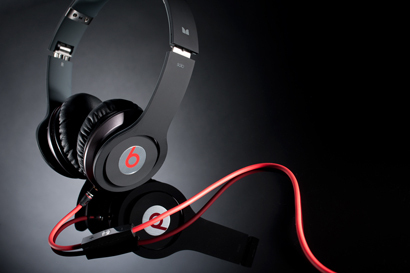 Apple, arguably the world’s most globally successful (and technologically dominating) enterprise, is said to be taking over Beats Electronics - a company with respectable retail reputation (for high quality headphones) and a strategic business model whose efforts also focus on the streaming of music. With many services reportedly not bringing in much revenue – due to low-paying advertisers and only a small number of subscribers – if Apple is successful at building a model that delivers a sustainable streaming service as well as making it profitable for artists, they could potentially transform large parts of the music industry into a solely Apple-fuelled economy. With the existing iTunes service, Apple already has strong connections and a number of current subscribers that could easily be converted to a streaming service. Operating on a multi-billion dollar profit, the company would have no problem with making initial financial sacrifices in hope of a long term return on investment. Considering that the streaming of music is one of the only areas that Apple products have not been made specifically compatible with, the company’s latest move across the Monopoly board of technology and entertainment seems to have been predicted more accurately than the weather forecast.